Intersections are one of the most dangerous places a motorcyclist can find themselves, and part of this is due to the amount of drivers who make careless turns. 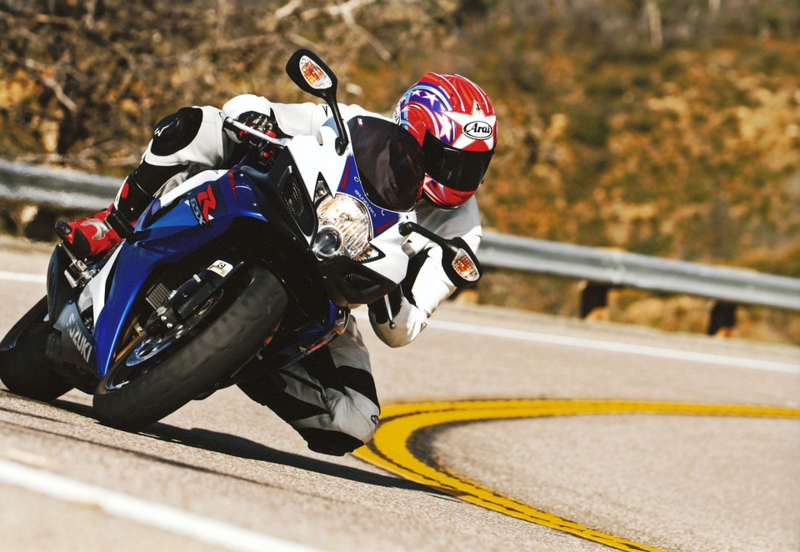 Most motorcyclists have a story about narrowly avoiding a car that pulled out in front of them, and sadly, a lot of them have stories of actually having a collision with those cars. Yes, a lot of drivers should learn to be a little more patient and aware of their surroundings, but riders should also make a point of exercising caution whenever they come to an intersection. This one habit could save your life. If you ride a motorcycle, you need to avoid distracted drivers like the plague. Whenever you see someone behind the wheel who’s using their phone, eating, or having an argument with their passengers, they pose a serious threat to you and every other biker on the road. Many of the best personal injury lawyers in the country have to deal with accidents caused by distracted driving on a daily basis, and despite government initiatives to mitigate this problem, a lot of motorists simply aren’t getting the message! It only takes one blind manoeuvre to cause a major wreck, so pay attention to what other drivers are doing. Suddenly slamming on the brakes of any vehicle is dangerous, but it’s even more of a risk when you’re on a motorcycle. Your front brake is going to provide 70% of your total stopping power, so there are certainly going to be times when it’s non-negotiable. However, if you slam it on too hard, locking up your front wheel and throwing yourself over the handlebars is a major risk. Getting a bike with anti-lock brakes will do a lot to reduce your chances of this happening. If you don’t have one of these, then it’s even more important to get a feel for how your bike handles when you’re braking suddenly. One thing that attracts a lot of people to getting a bike in the first place is the sheer speed. For the price of a standard hatchback, you can get a bike that would be a fair match for supercars that cost more than a small house! While this raw, unrestrained speed can make for quite the experience, it also has the potential to be very dangerous. When you’re on a straight stretch of highway, you can afford to get up to some high speeds and retain a decent level of control. However, learning to handle a corner safely is a totally different story.